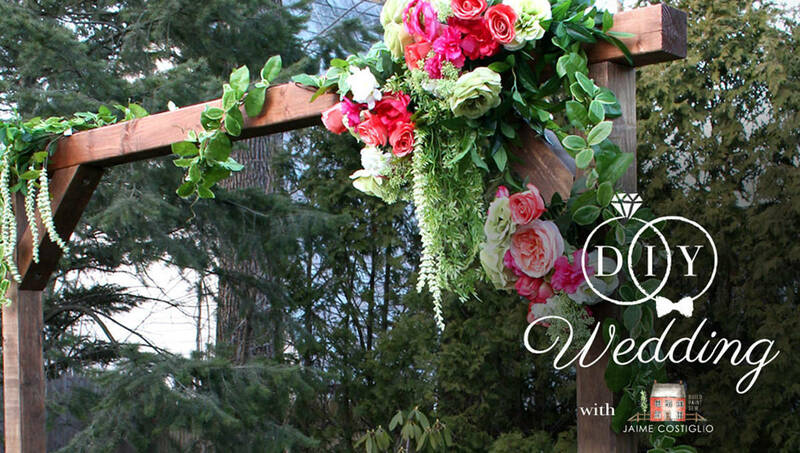 Create your own wedding decor for a truly DIY celebration. Using off the shelf lumber and basic construction you can build beautiful pieces to fit your ceremony, reception or event space. Personalize these projects to fit your theme or design scheme and you’re sure to impress all your guests with your DIY skills!